Also making the line up is Mette Andersen, a level designer at IO Interactive, developers of the recently released HITMAN 2. Naturally, Andersen’s topic of choice will be focused on the level design in the Hitman series, specifically discussing the art of designing them as “social spaces”. Adding to that, Hwa Young Jung – a multidisciplinary artist working across the arts, culture and science, facilitating collaborative workshops and projects – will take to the stage to talk about ‘art games’ as an alternative career path. 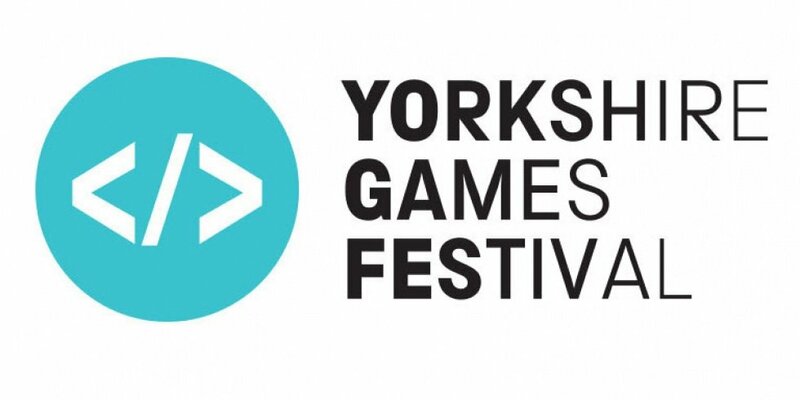 Finally, Yorkshire Games Festival can announce a currently unrevealed speaker from MachineGames – the studio best known for its work on the Wolfenstein series – will also be speaking, with further details regarding just who will be taking to the stage set to be unveiled in the new year. Other speakers previously announced include the legendary Jeff Minter of Llamasoft fame, Broken Sword supremo and industry stalwart Charles Cecil MBE, Media Molecule’s Gem Abdeen, and Brjann Sigurgeirsson of Swedish development powerhouse Image & Form, known for its beautiful 2D action-platformers Steamworld Dig and Steamworld Heist. 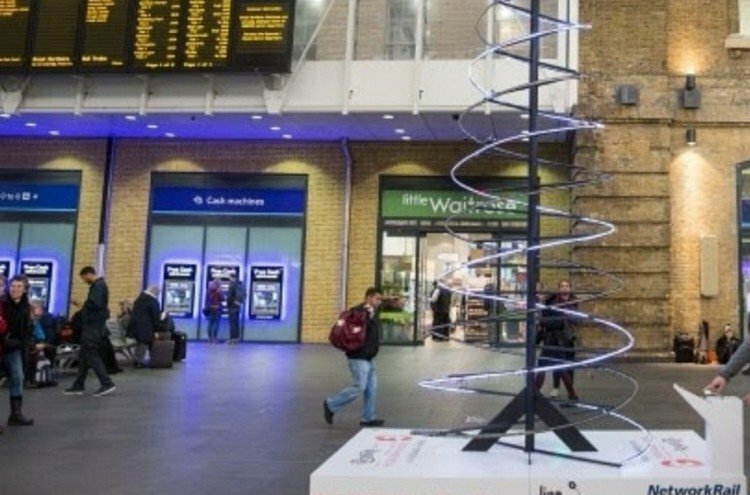 For developers, Yorkshire Games Festival can also announce it has begun canvassing for games to exhibit at the Northern Games Showcase, with the remit being to show off to best the north of the UK has to offer to the festival’s throng of attendees. If you’d like your game to be part of the mix, please contact Jack.Wentworth-Weedon@scienceandmediamuseum.org.uk. The potential for storytelling in games to compete with film and TV, the difficulties of pulling off successful PR for your game, and the growing chasm opening up between big budget triple-A releases and their indie counterparts: It might have only been the second annual Yorkshire Games Festival, but that didn’t stop prized speakers tackling the games industry’s difficult issues. Taking place at the National Science and Media Museum in Bradford over five days earlier in November, the festival saw some of gaming’s brightest and most esteemed peers both take to the stage and light up various events to educate, inform and, dare we say it, entertain almost 9,000 attendees – a figure that represents a 15 percent jump over 2016‘s figures. Speakers who have worked at the likes of award-winning studio TT Games, Frontier Developments, Criterion Games, Ninja Theory, Wargaming.net, Naughty Dog, and the talent that created mega multiplayer hit Overcooked, all offered insight and provoked debate aplenty. It was a setting fit enough to host Matthews’ own musings on the growing divide between games from triple-A studios and the often more creative releases from indie developers – developers who have the freedom to take risks their bigger brothers don’t. Ninja Theory, however, sits in between the two he argued, exploiting the opportunity and somewhat greater scope provided by independence with the bigger budget typically afforded only the major players. Does this growing ‘independent-triple-A’ space offer a massive opportunity for studios currently entering the market? 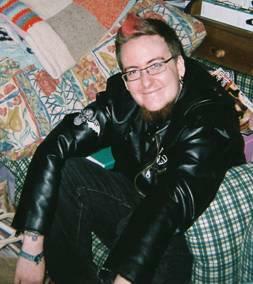 His time on stage came after scriptwriter and narrative designer Martin Korda, who drew on his experience as a writer on some of the biggest games launched in the last decade to suggest storytelling in games has the potential to become one of the most powerful forms of narrative in the world. Games, he suggested, can utilise storytelling techniques from movies, TV, radio and books and combine them with interactivity and player choice to create a compelling combination. For organisers, the jump in attendance and the overall quality of the speakers has validated both the event’s creation and its expansion this year, which saw a dedicated School Day, numerous workshops and game showcases. Let’s Play Weekend – Scores of special events, many of them free, extending beyond the National Science and Media Museum, encompassing games showcases, arcade games, WiFi Wars (charge applies), Minecraft workshops and The Displaced, a live-action multiplayer game!